Wales was England’s first colony and it is extremely surprising, in many ways, that it even exists with a separate language and strong identity. The Welsh and English might appear to really hate each other at times but, in general, they enjoy their relationship; they are rather like old friends who enjoy making fun of each other. However, like old friends, they sometimes also get really irritated with each other. National identities are very strongly felt and expressed. In particular, many English people seem to be a little afraid of the Welsh. 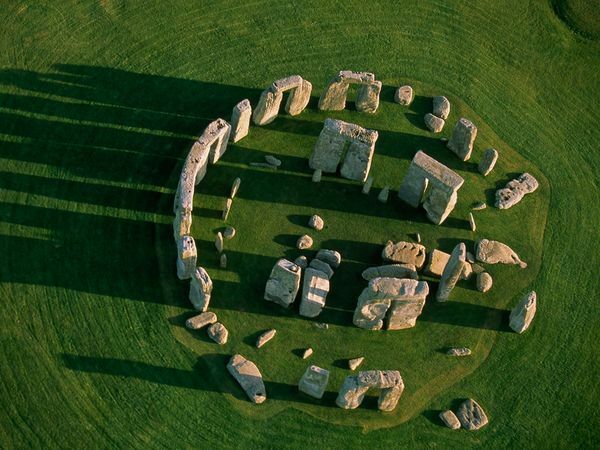 After all, the ancient Celtic and pre-Celtic cultures remain under the surface in England. Scratch the surface and what do you find? But why did the Welsh language and identity survive in Britain when the Cornish did not? Englishness is a very recent phenomenon. Very often, the English don’t know what it means. The ancient cultures remain under the surface. When the government of Edward VI destroyed the Cornish rebellion in 1549, things looked very bad for the Welsh language. Welsh was expected to go the same way as the Cornish language. 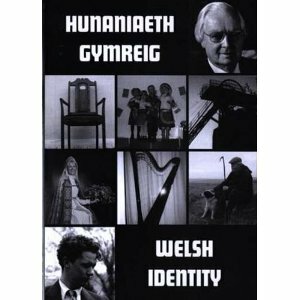 However, today between 15 and 20 percent of the people of Wales speak Welsh and Welsh people are rather confident in their separate identity. What happened? 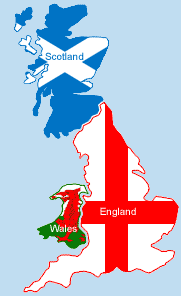 Edward’s Act of Uniformity meant that there was to be no difference between England and Wales. The language they used had to be the same. So why is there a difference now? The Welsh Tudors seemed to be sacrificing the Welsh identity for centralization and uniformity. But then, in 1563, the Tudor Queen Elizabeth I — by far the most famous queen in English history — introduced a law requiring Welsh translations of the Bible to be used alongside the English versions. Elizabeth I reversed Edward VI’s all-English policy and had Welsh translations of the Bible used in church. Elizabeth I really wanted the nation to be Protestant; she wasn’t so concerned about whether it was all English-speaking. Still, Elizabeth must have hoped that the Welsh would forget their identity and language eventually; invasions of England often came through Wales (like the Tudors themselves). 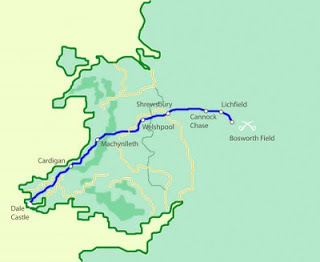 Henry VII had originally come through Wales (from his own lands in Pembroke) to defeat Richard III at Bosworth Field. Elizabeth I certainly knew that a separate Welsh identity and language could be dangerous for English monarchs. However, she decided that uniformity of religion was more important than uniformity of language and culture. And she herself was Welsh, after all. But, of course, the Welsh didn’t forget their language. 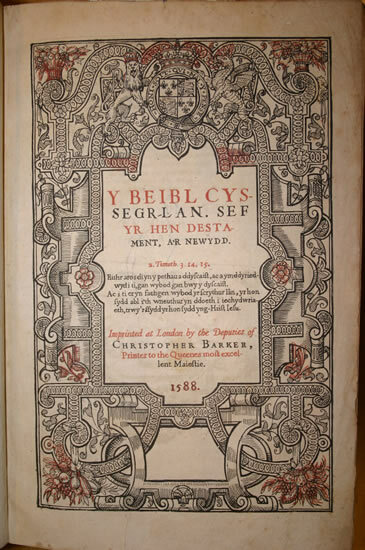 Welsh was the first non-state language to be translated after the Reformation. The Welsh were to hear wonderful and powerful Welsh words in church every week. The Cornish, as well as the Scots and Irish, never had this experience. The Welsh did become Protestant. The chapel culture is very closely bound with the Welsh identity. Listen to Welsh rugby supporters singing church music in Welsh and in English. Does that happen anywhere else in the world?